The dynoMAG line is the ideal solution for the analysis and verification of the performance of a vehicle. 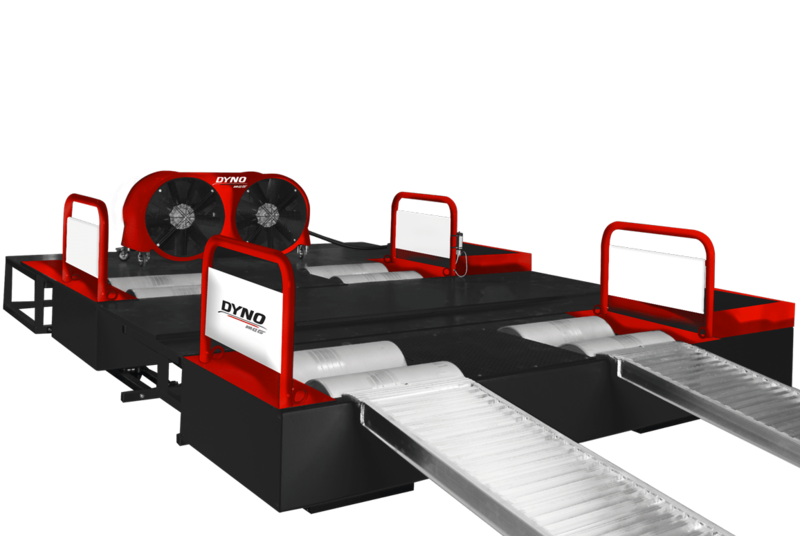 A dyno provides visible results of the modifications that have been carried out: it is a must-have tool for all professionals in the sector. All dynoMAG benches are developed and built in Italy and are made up of extremely high quality mechanical components to ensure a professional and accurate analysis. All dynoMAG benches are available in both podium and recessed versions. 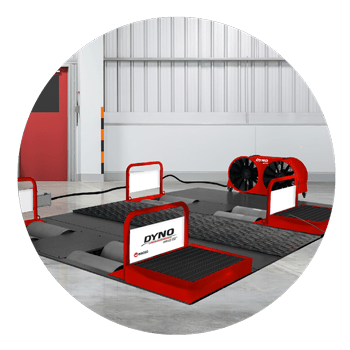 A dynamometer is necessary to determine proper vehicle performance: for this reason, the dynoMAG line (with the exception of the 2WDI version) is equipped with an eddy current braking system, that allows the mechatronic to simulate various driving conditions. Vehicle cooling fans are provided to simulate air friction and help manage engine temperature. Learn why dynoMAG is the best solution for your job.